INTERNATIONAL NEWS. 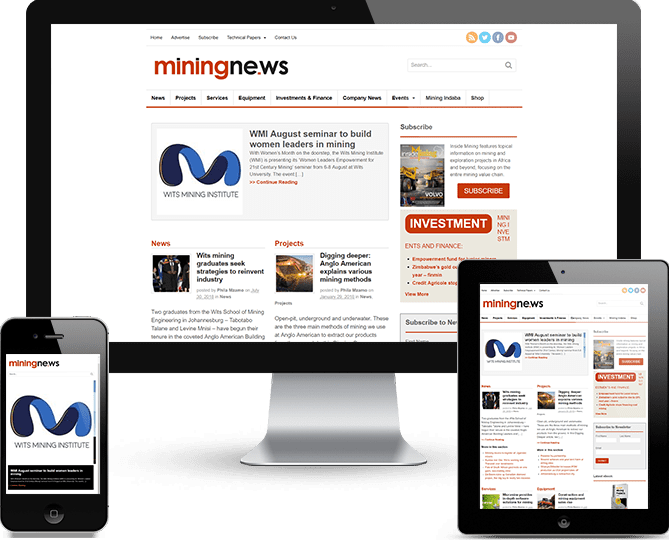 Miningne.ws attracts 45 000 users a month from over 150 countries, who benefit from numerous daily uploads of international and local mining stories, which are screened for quality and relevance by the online editor. 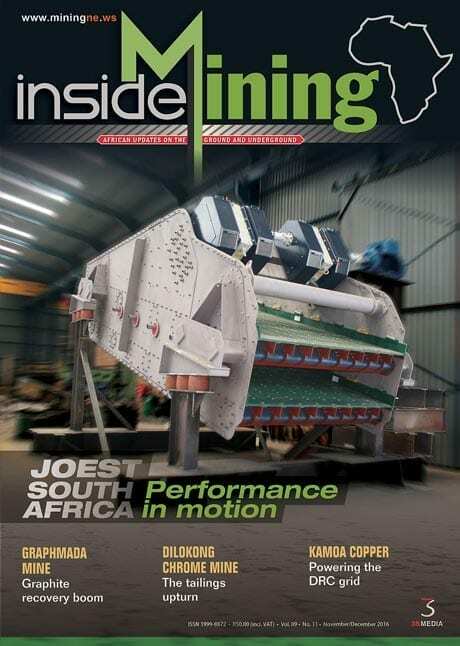 Inside Mining looks at the heart of mining in Africa. It carries topical features on mining and exploration in Africa and the rest of the world. The publication’s use of leading industry experts provides a unique and authoritative voice, making it a highly sought-after source of industry information. Inside Mining is published monthly. The MiningNe.ws weekly newsletters provide instant summaries of the latest news, events and developments in the mining industry. It is delivered to the inboxes of key industry professionals, making it a powerful tool for advertisers.